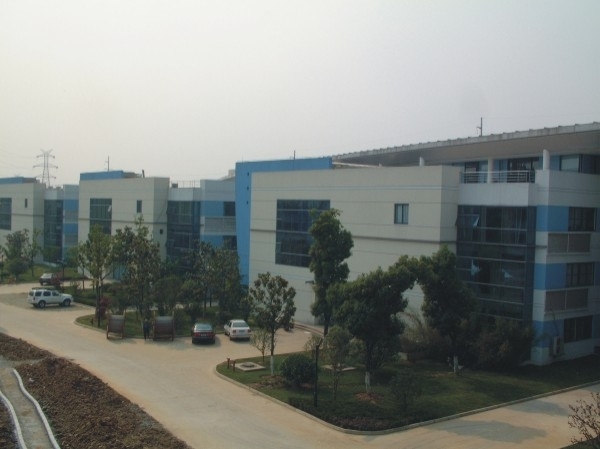 We, Promax Battery Industries Limited., located in the China-Singapore Suzhou Industrial Park, a well-known city in China. And is the leading manufacturer of private-label batteries worldwide. All our batteries are exporting through Shanghai Port conveniently, in the container services like FCL or LCL shipments.